Holocaust Memorial Day takes place on 27 January and there are many different and meaningful ways you can get involved and play your part to mark HMD. 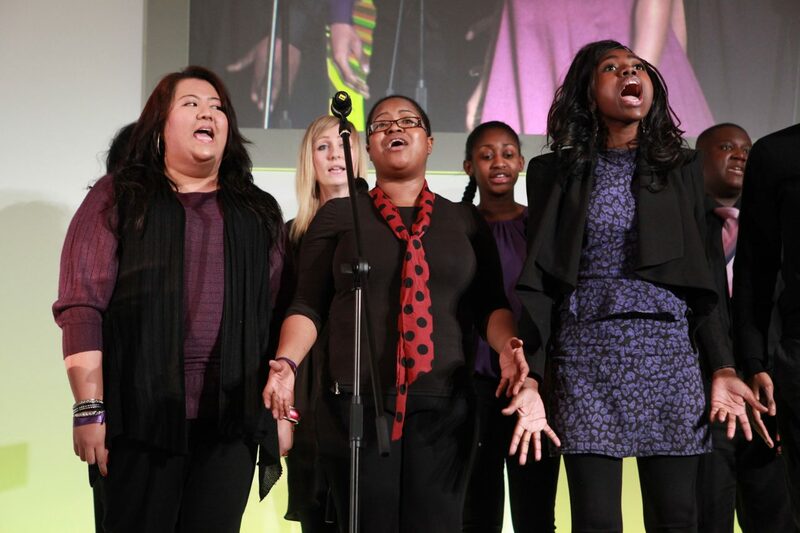 From schools and libraries to workplaces and prisons, HMD activities take place in thousands of diverse settings. Explore the links below to find out how you can get involved in Holocaust Memorial Day. 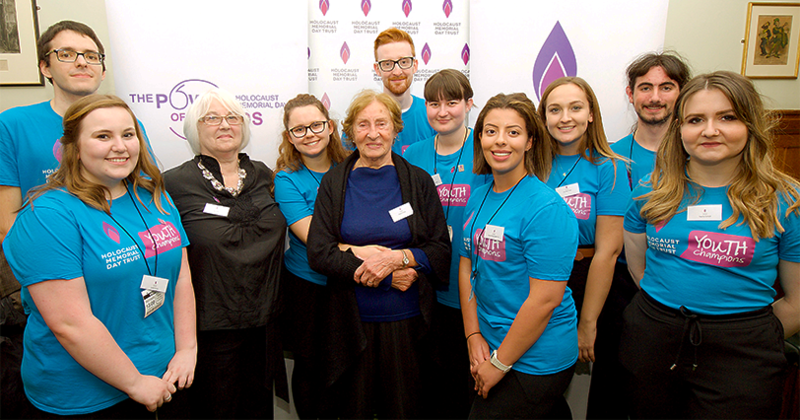 Whether you’re planning your first HMD activity or your fourth, Holocaust Memorial Day Trust provides advice, guidance and ideas to support you with your event. Let us know what you’re doing for HMD and add your event or activity to our map. 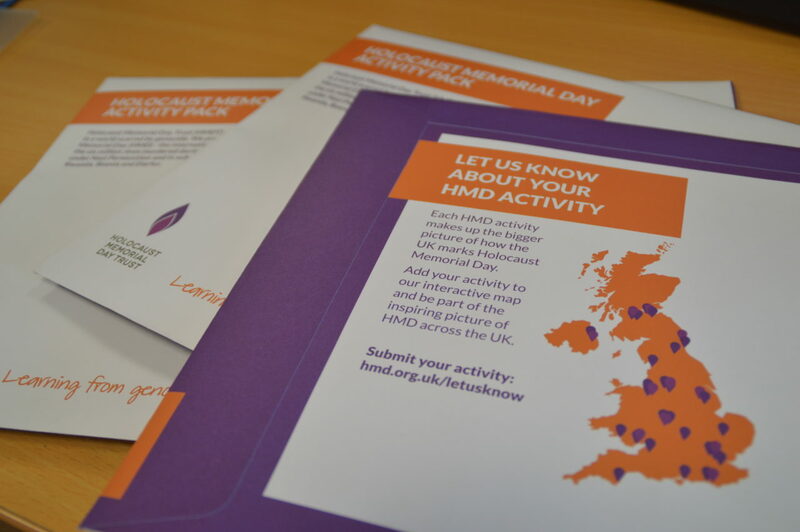 Each local activity makes up the bigger picture of how the UK is marking HMD and helps inform our work in the future. Explore our schools section for lesson plans, assemblies and classroom activities for your students. 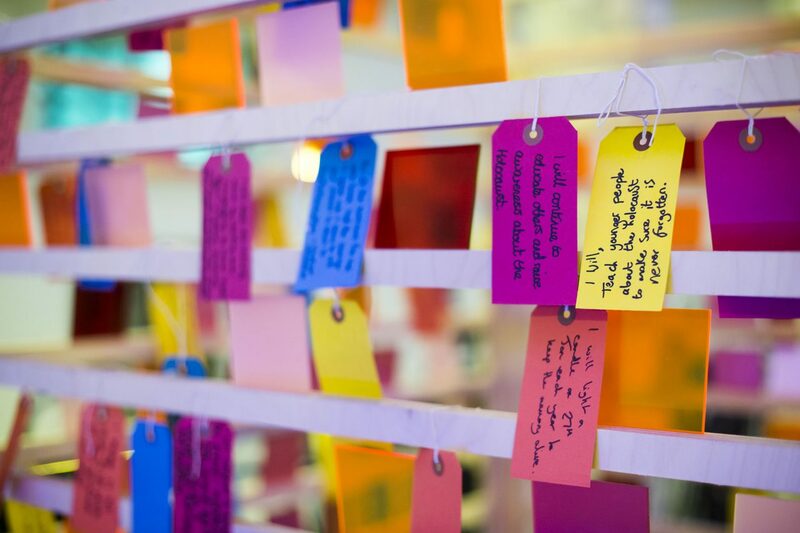 Thousands of activities took place across the UK for HMD 2019. 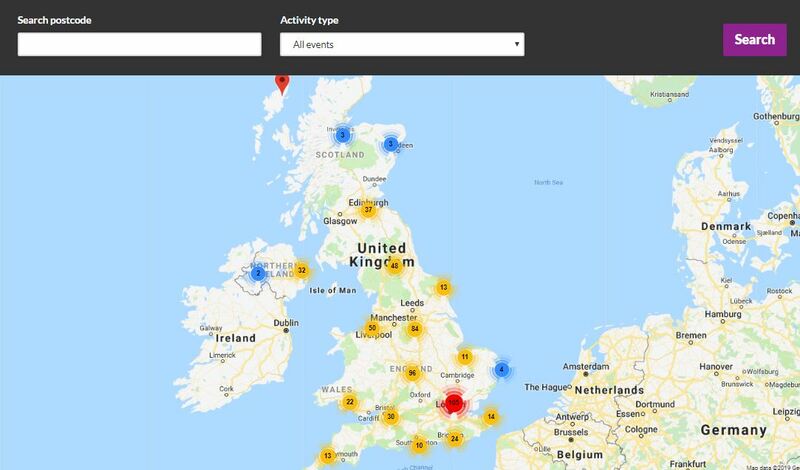 Explore our online activity map to find activities that took place near you. 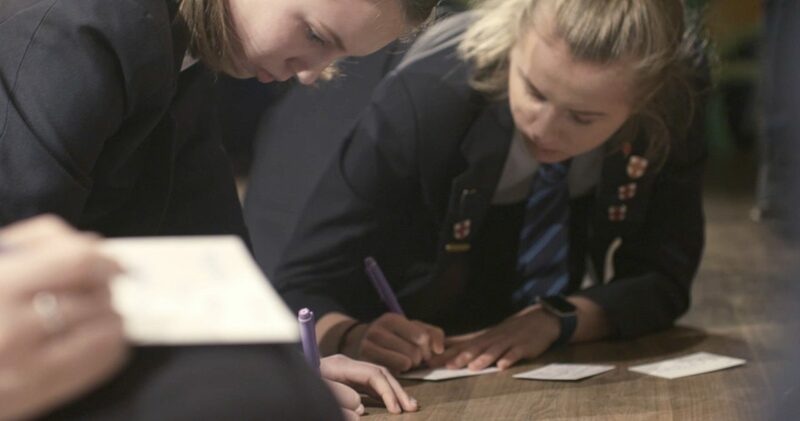 The HMDT Youth programmes empower young people aged 14-25 to take the lead in marking Holocaust Memorial Day in their schools, colleges, universities, youth groups and workplaces. Order a free Activity Pack containing posters and ideas for how to incorporate the HMD 2019 theme, Torn from home, in your activity or commemoration.